On Sunday we began our new series over worship. Listen to this past Sunday's sermon over Acts 17:22-28. 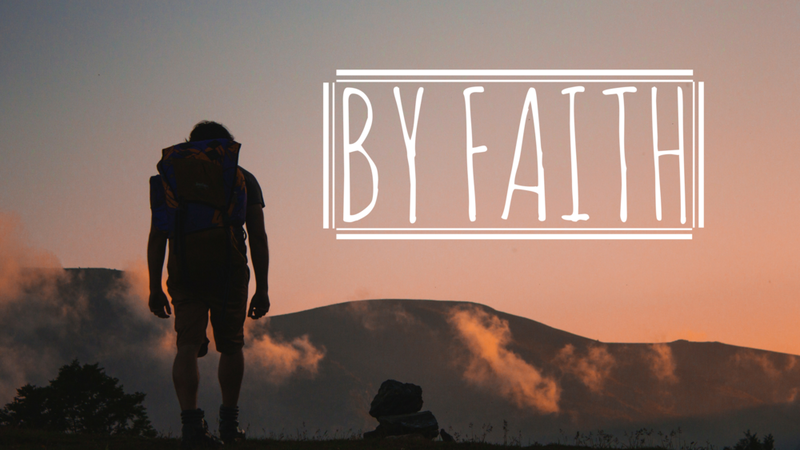 Listen to Sunday's sermon over Hebrews 11:15-17. 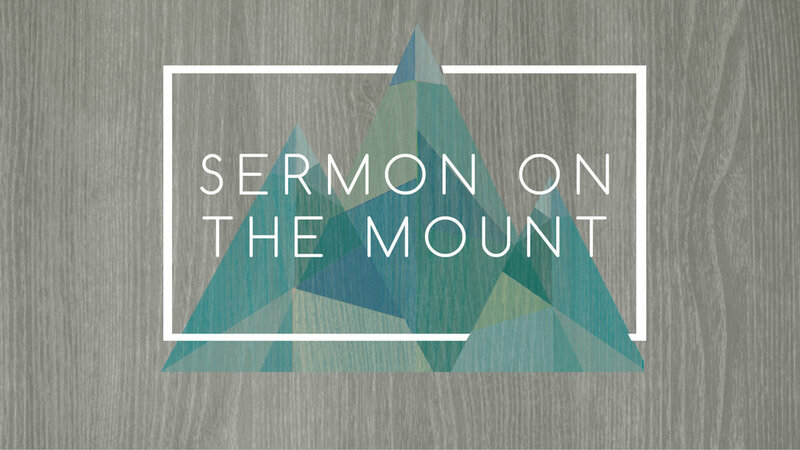 Sermon on the Mount - "Two Ways to See and Two Masters to Serve"
Listen to Sunday's sermon over Matthew 6:19-24.